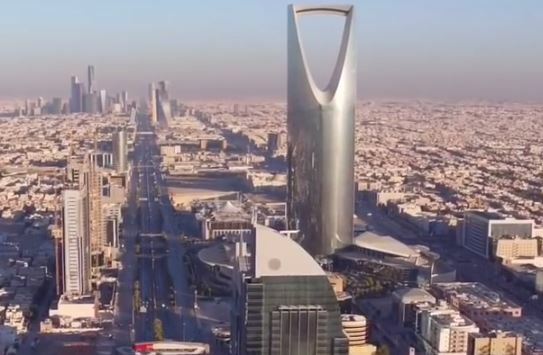 This page profiles various cities of Saudi-Arabia, their history, culture, pictures and related information for knowledge, providing ideas for things to do and sightseeing. 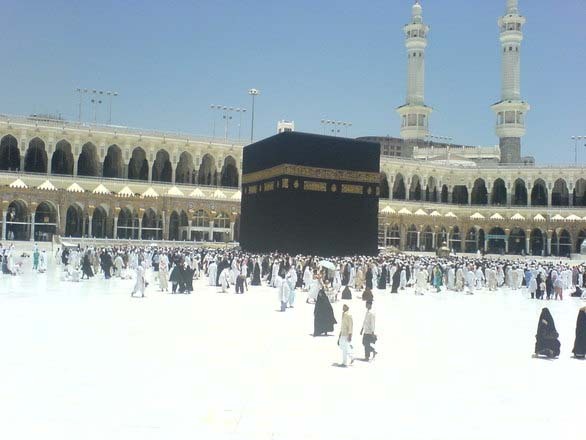 Makkah, Saudi-Arabia is the holiest and noblest place for worldwide Muslims. Learn more about Makkah here. 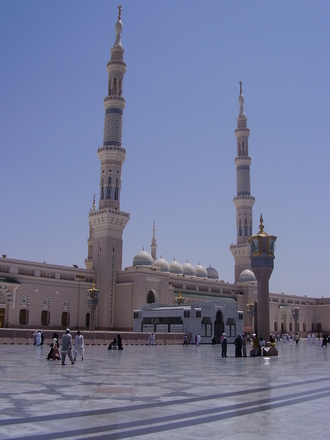 Learn more about Madinah here. 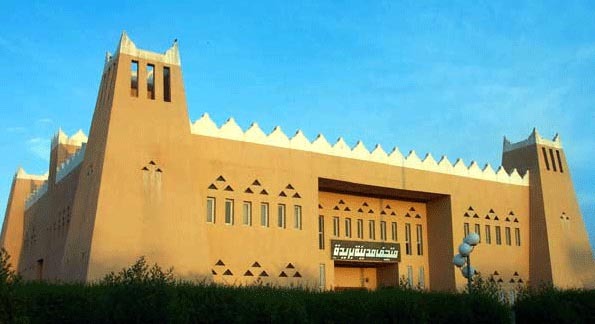 Learn more about Riyadh here. 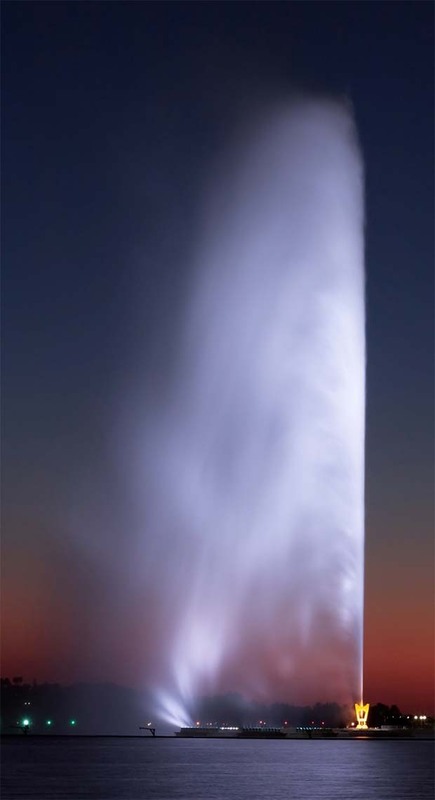 Learn more about Jeddah here. Learn more about Qassim here. 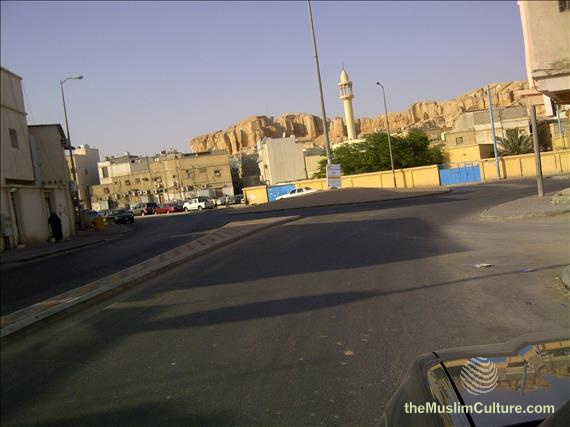 Learn more about Al-Ahsa and Hofuf here.